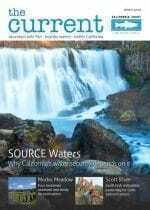 advocacy Archives | California Trout, Inc.
Northern California’s Mokelumne River has officially been designated a Wild and Scenic River, signed into law on June 27, 2018 by Governor Edmund G. Brown, becoming the 12th river in our state with this protection status. The designation applies to 37 miles of the North Fork Mokelumne and main stem running through Amador and Calaveras counties. 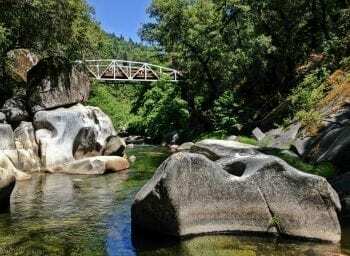 Under California’s Wild and Scenic Rivers Act of 1972, Mokelumne River’s extraordinary scenic, recreational, and wildlife values will be “preserved in their free-flowing state for the benefit and enjoyment of people of this state”, and its waters on the five designated segments will be closed off to new onstream dams and major water diversions. This is a big win for the Moke since it’s already tapped out with six dams and five working powerhouses. 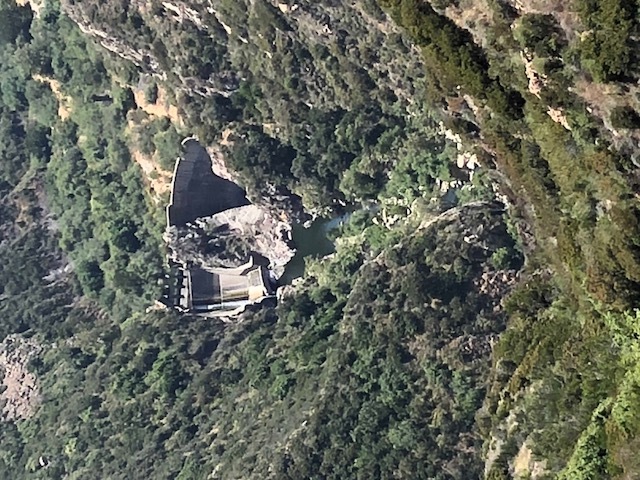 It’s an important river, supplying water and power to tens of thousands of Californians in the foothills, Central Valley, and the entire East Bay of San Francisco. 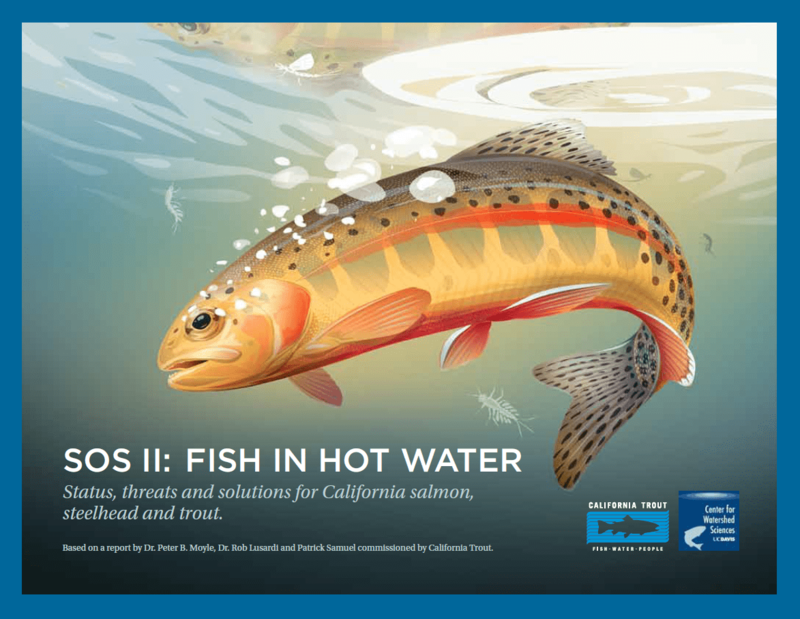 The Mokelumne River offers critical, cold-water habitat for native salmonids. 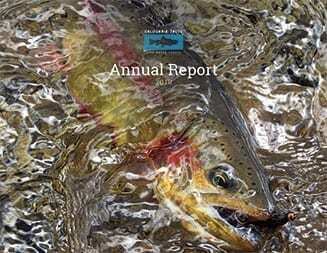 It is neither stocked nor managed as a fishery in any of the protected sections yet robust populations of wild trout persist in all of these reaches. This is a testament to the quality of the habitat and presence of cold, clean water. 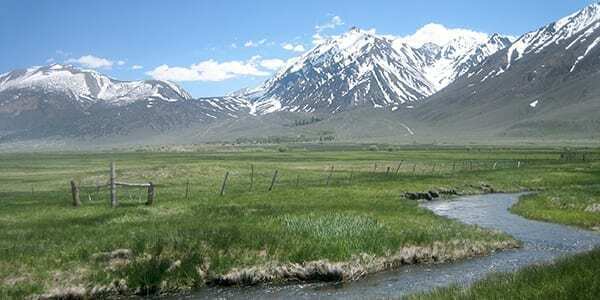 Congrats and thank you to all those involved who helped earn these protections for this special river. 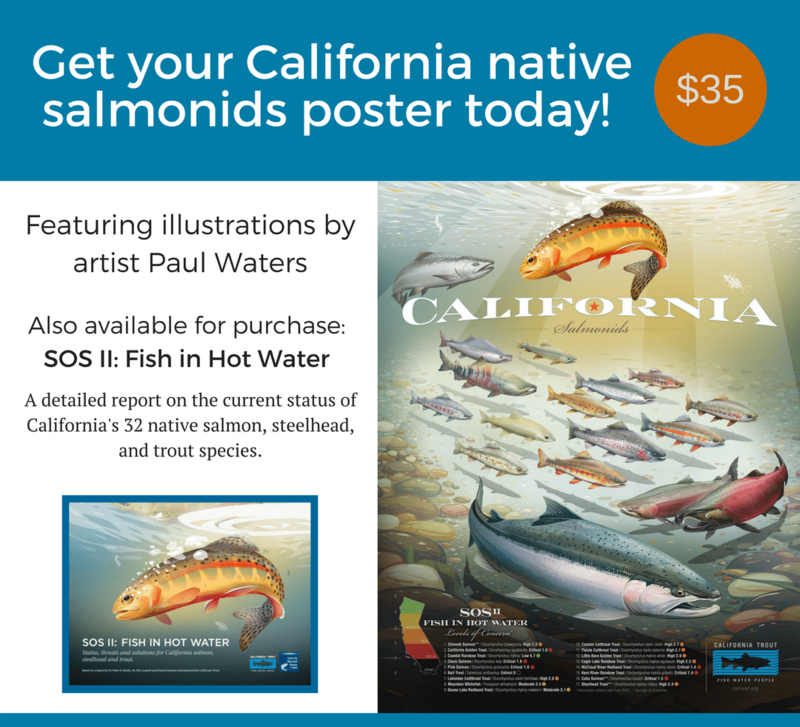 Critical habitat for native salmonids. 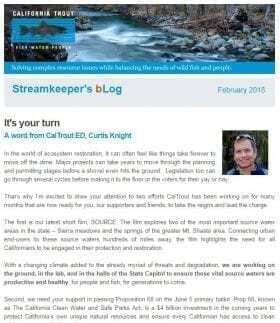 The Mokelumne is not stocked with trout or managed as a fishery in any of the proposed protected sections yet robust populations of wild trout persist in all of these reaches. This is a testament to the quality of the habitat and presence of cold, clean water. 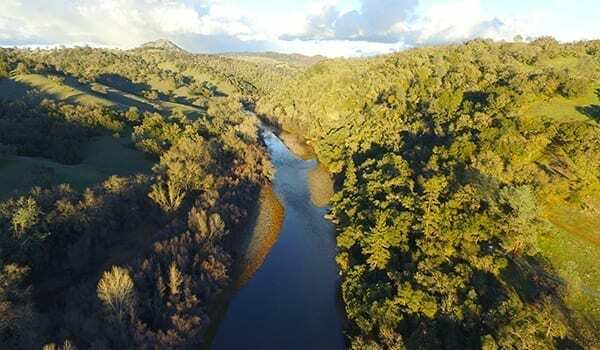 Eco-tourism is one of the world’s fastest growing economic generators and the Mokelumne has more potential to generate revenue for the community if the free-flowing sections remain free-flowing. It provides a uniquely broad range of recreational opportunities, from mellow camping to high-adventure whitewater kayaking. 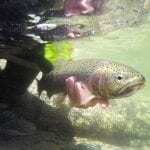 And with proper management, the Mokelumne has the potential to be a trophy trout fishery. A free-flowing river connects with the hearts and minds of visitors much deeper than a reservoir. 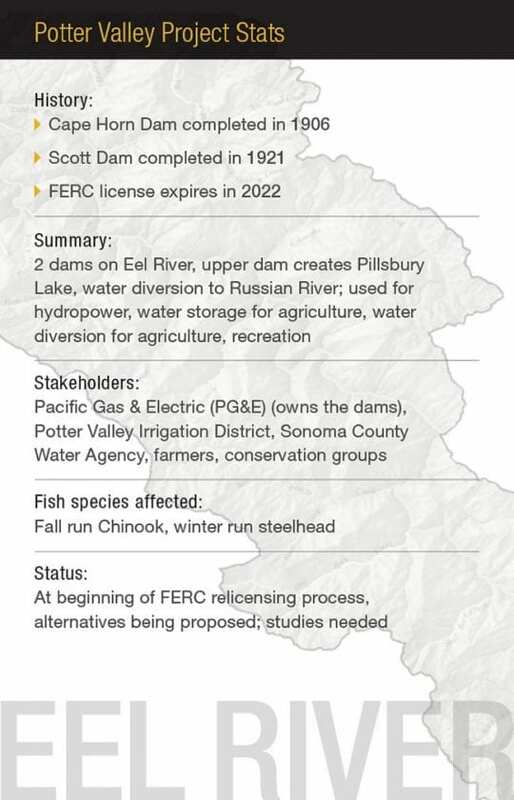 Last, but not least important, Mokelumne River is already tapped out. 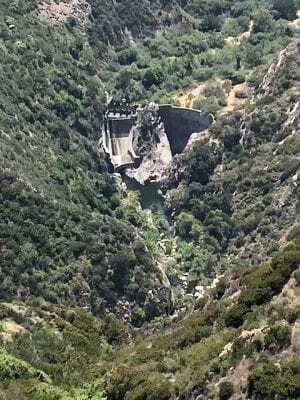 There are currently six dams and five working powerhouses on the Mokelumne. 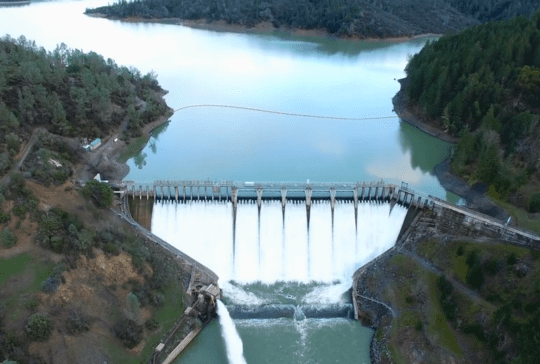 It supplies water and power to tens of thousands of Californians including the entire East Bay. 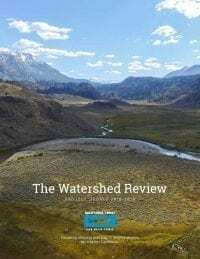 And while the protected segments will be closed off to big water diversions, many types of upstream water development would be allowed so long as such projects do not adversely affect the “free-flowing condition and natural character” of the river. Local water agencies and other interested parties could still potentially divert water for residential and agriculture uses. Besides, dams are 19th century technology. 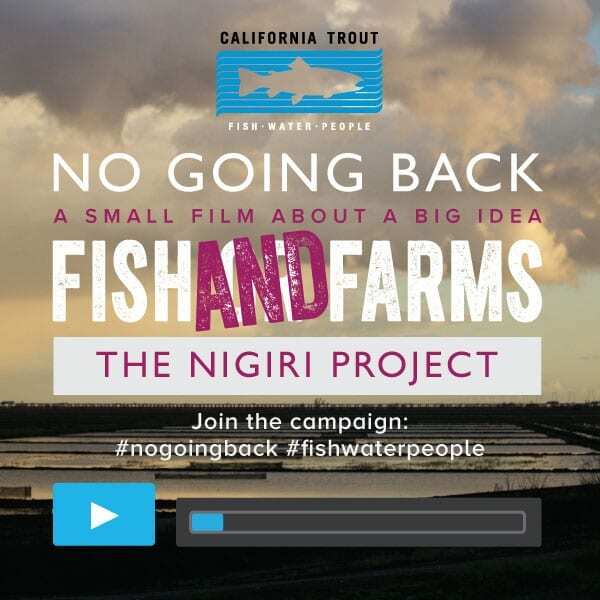 It’s time to shift our focus to water conservation, groundwater basin recharge and storage, off-channel water storage and other innovative solutions so that we can better co-exist with native fish and wildlife. It’s our time to speak up. 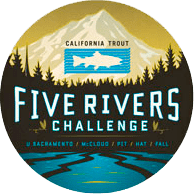 Join California Trout and submit a public comment by 5 p.m. on March 8 in favor of recognizing the Mokelumne River as a Wild and Scenic River. A sample letter is automatically provided for quickness; it can be easily edited. Adding personal stories, especially if you have visited Mokelumne River, will add great value to your comment. You can supply your public comment in person! 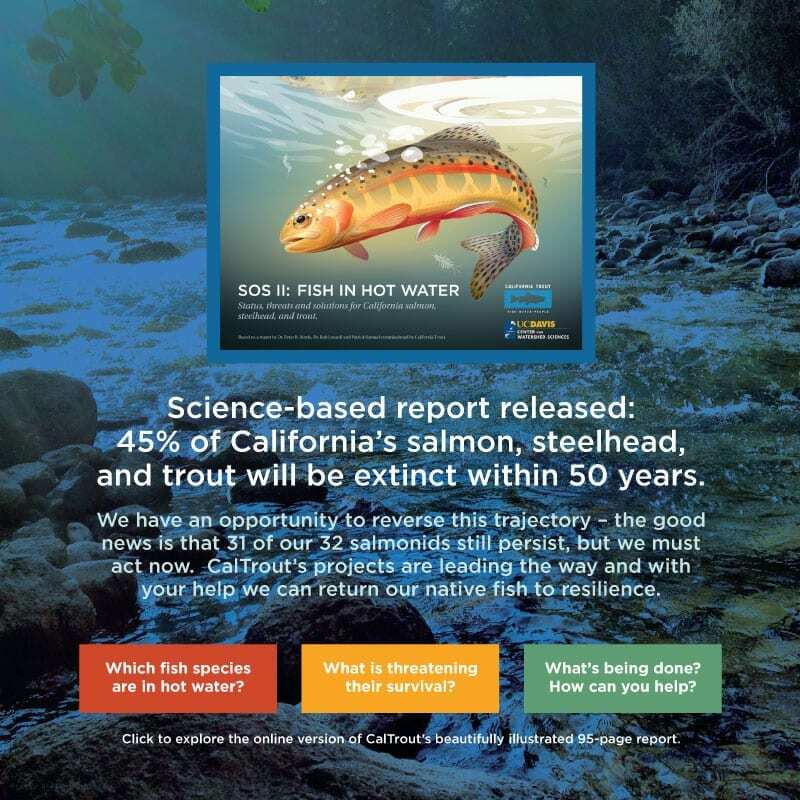 The CNRA is holding a second public meeting to receive written and verbal comments on the draft study report on Monday, February 26, 2018, 6 to 8 p.m. at the EBMUD Boardroom, 375 11th Street, Oakland, CA 94607. 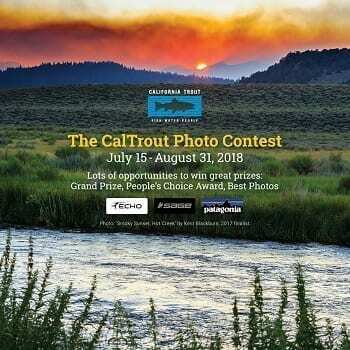 Photos by Mike Wier, CalTrout’s field reporter and strong advocate for protecting Mokelumne River, one of the rivers he spent a lot of time on during his youth.